Thrifting & Picking; Where To Start! Are you like me where you have thrifting in your blood or are you wanting to just start? I was raised to buy second hand from going yard sale-ing to thrift shopping. So when I became old enough in my teens to buy my own things, I never gave it a second thought to buy things second hand. It’s a great way to save money and it’s a great way to recycle! In this video, I am sharing ideas on how to start your thrifting adventures and some tips on “picking” and “thrifting”. 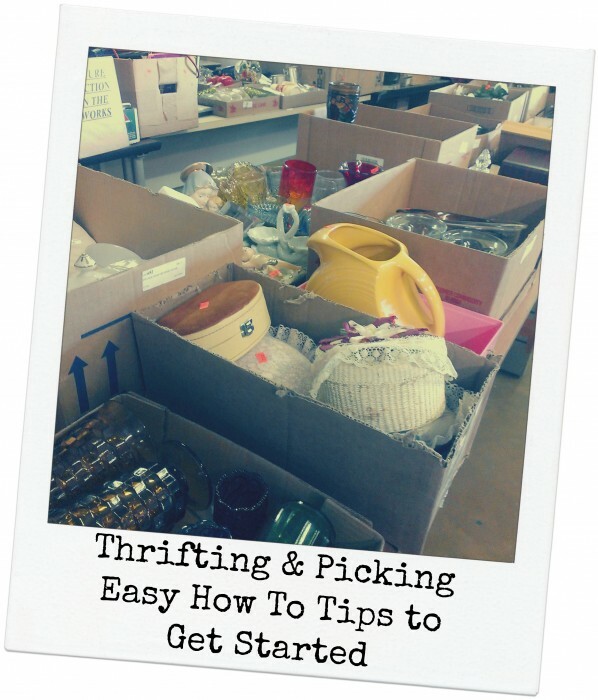 Thrifting and picking is everything from going through someone’s estate to shopping at garage sales and thrift stores. I personally love to do it all! Follow the golden rule of buying: Do you love it and/or will it make you money? If it doesn’t fit into either of those categories, don’t buy it. Hoarding starts at buying things just because they are a great deal. Trust me, I actually have had to work through my own hoarding tenancies! Learn the art of negotiating. I grew up watching my dad do this so this actually comes naturally. Don’t be afraid to ask for a lower price when dealing with a private person or even an owner of a thrift store. The worst they can say is no! Always let them say the price first, this puts the ball in your court and gives you control of the negotiations. That way you know you won’t come in overly high or low for what they were thinking. If they aren’t sure, ask them for a ball park. Start with the basics and shop around at thrift stores. This will give you a good baseline on what things for and you’ll be able to find a good deal or two in that process! Get online. The internet is an endless sea of opportunities. Try sites like eBay to not only find stuff but to see how much items are worth. Try to join local swap groups in your area, you never know what you’ll find right around the corner. Also keep an eye out on Craigslist. I check the app at least 3 times a day. I personally don’t find much on there in my area that I am looking for but people like my brother swear by it! Look for yard sales and estate sales. Craigslist is a good place to start, on Thursdays or Fridays make a map of garage sales you want to hit up that weekend. Remember to negotiate where you can! Try in person auctions! I actually just started this and I’ll tell you, it is a lot of fun! Plus, you never know what you’ll end up with! You can find them in your area by googling them. Be sure to check the fee structure and terms! Picking ~ it’s just a big treasure hunt. This one can be tricky because you don’t want to go up to someone who is a complete stranger and say hey, can I go through your stuff. I would look for old farms and barns in your area that looks like they may have stuff you can go through. Always knock and be respectful if you are doing a blind solicitation. Otherwise, you can try to look online for ads that mention that they have excess of items to sell and flea markets are always a good option too. I have met at least one person before where I have liked their stuff and they have offered for me to come look at their “storage” of items. Take a team! You’ll want to take at least one other person with you when you go picking and thrifting. This way, you can have multiple eyes looking out for things, help to load things up and you’ll stay safe! 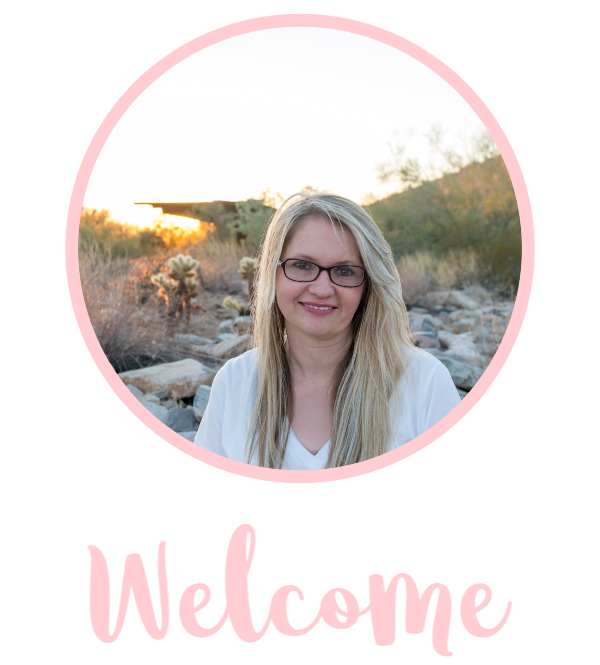 Look for my next post where I talk about the essentials to take with you! Now that the weather is cooler, I am really looking forward to some Saturday garage salein’ !